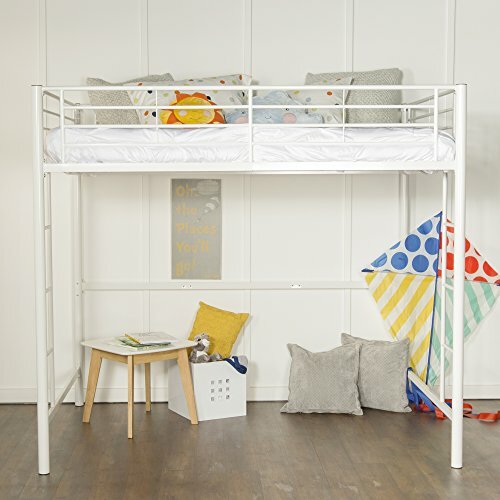 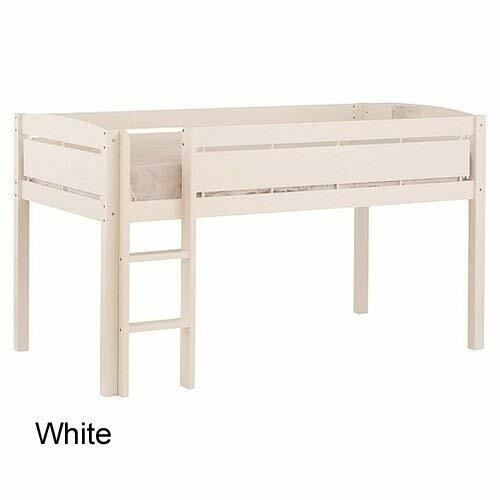 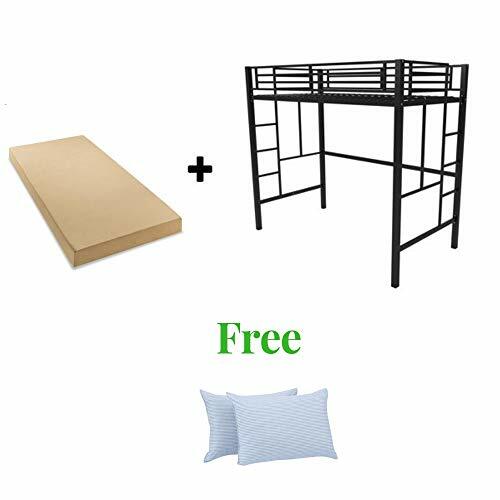 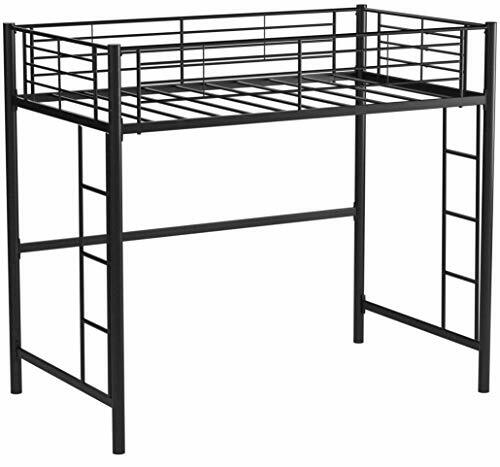 FUN & SAFE: The Canwood Whistler Junior Loft is the ideal first “big kid” bed for your child. 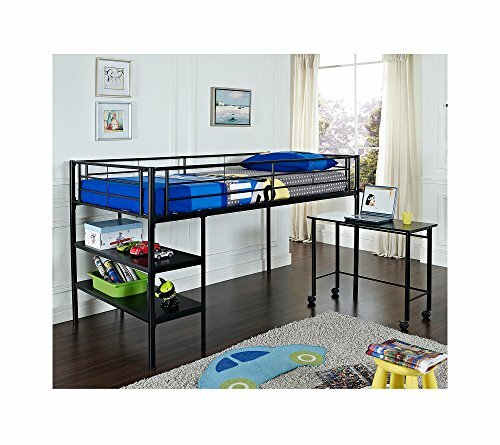 Lower than a traditional loft or bunk bed, this unit is elevated just enough to give your child a fun & exciting new experience without sacrificing any safety. 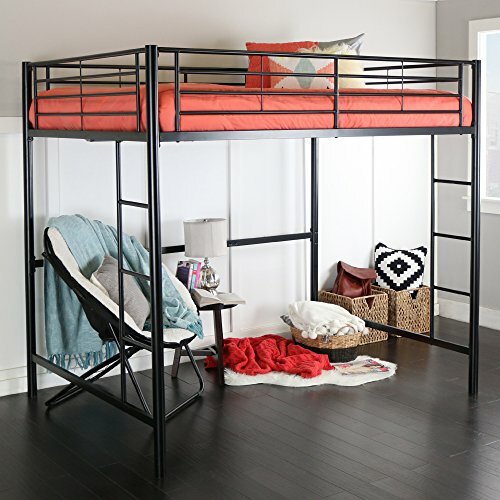 SPACE SAVER: The Whistler Junior Loft Bed helps you create more usable space in your toddler, kids, or teen bedroom. Combined with the rest of the Whistler Junior Furniture Collection, it lets you keep your kids space functional, organized & uncluttered. 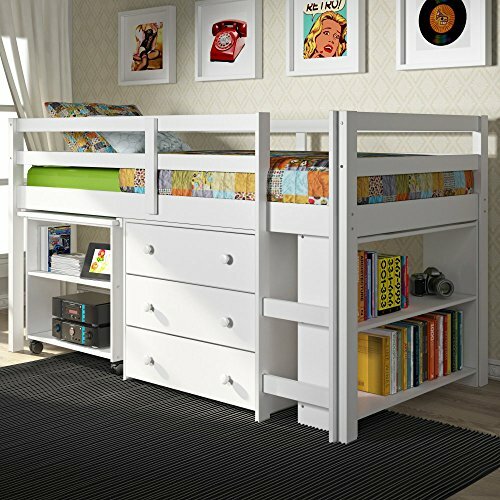 FULL SET: Our Junior Furniture Collection has everything you need for a clutter-free, stylish kid’s or teen’s room. 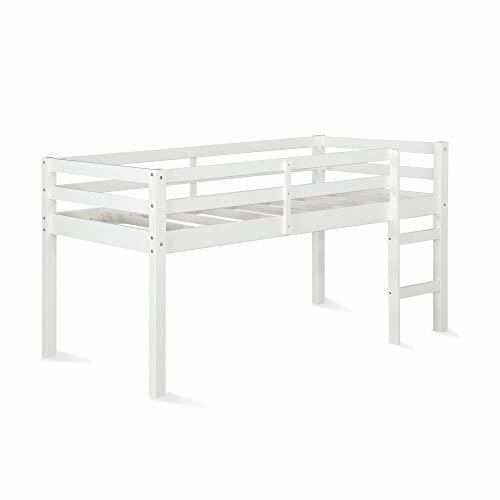 The loft bed, 3-drawer chest, junior desk & junior bookcase fit together easily, providing ample storage for toys, books, games & more.